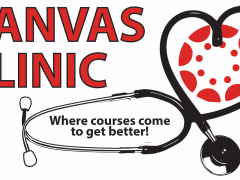 New Canvas Clinic workshops announced: Get ready for B-Term and beyond! Looking for more advanced Canvas training? To help get you ready for the Fall term, we’ve added some additional Canvas trainings. Check them out on our Workshops page! 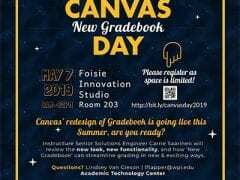 New Workshop: Enroll in Canvas Camp! 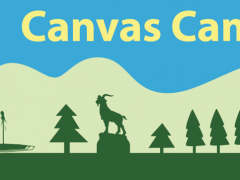 Canvas Basic Training workshops have been added to the schedule. Register for a session today! Come visit us at Canvas Corner! The Academic Technology Center is here to help you get oriented to our new myWPI platform, Canvas. We’ll be providing a number of resources to aid in the transition to the new software.